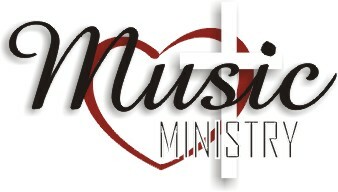 The Music Ministry believes that as an artistic community, they are called to invest in each others’ lives, as they discover their own unique ministry calling, develop their gifts, and encourage one another to grow in relationship with Christ. We are committed to facilitating worship, fellowship, encouragement, and outreach through a balanced program of music that includes expressions a little old mixed with new. We strive to prepare gatherings for worship that are Christ-exalting, transformational and display the unity of the Spirit. Corporate worship in our morning service is enhanced through various musical ensembles (Voices of Praise, The Praise Team, and Male Chorus) that participate each Sunday. If you sing or play an instrument, we would love to have you join us. 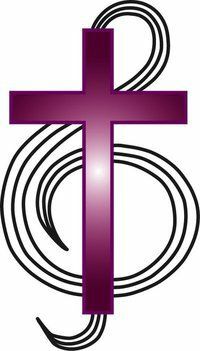 Interested in Joining one of our Ministries?